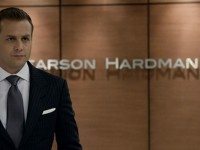 Suits is back for another season of legal manoeuvrings and many visits to Toronto restaurants. TTC track work is expected to keep the intersection closed until August 20. Starring the performer formerly known as P. Diddy, this adaptation of the classic play makes good use of Toronto. 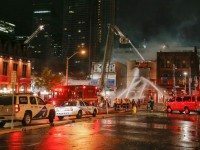 In the midst of Sandy, a downtown fire guts a Queen Street building. 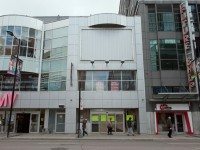 Silver Snail comics, a long-time Queen Street fixture, has found a new home in a new neighbourhood.